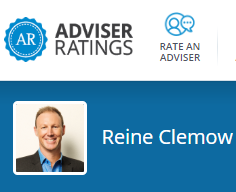 Reine Clemow is a professional financial adviser with a passion for helping people live the life they imagine for themselves. Reine helps people to take control of their personal situation and provides financial solutions that meet their specific needs. Reine has been a financial adviser since 2001 and over that time has helped many clients to achieve goals that they thought would not have been possible at the outset. It is said that many people overestimate what can be achieved in a year, but underestimate what can be achieved in 3 years. With good planning and someone walking each step with you, reaching your goals can be a lot easier than most people think. 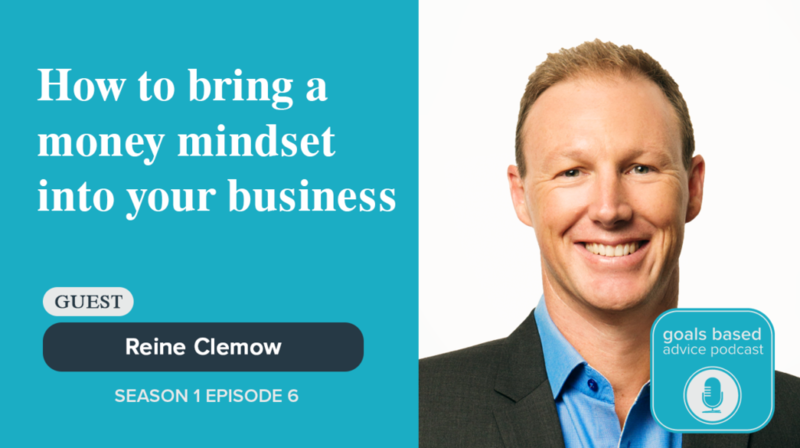 To learn more about Reine’s journey and how he brings his life’s experience and money mindset to business, listen to his podcast. He is an engaging public speaker and presents multiple times per year at different . Reine has been described as a financial architect because he can often completely restructure and redesign a financial situation and then present a plan in such a way that the true value of advice appears in a simple and clear manner. He understands that when people feel in control of the journey they are on and, at the same time, have someone sharing that journey with them, supporting them and keeping them accountable, a sense of security is achieved. With a passion for personal growth Reine has specialised in advanced communications skills and this means that he can often explain things in such a way that his clients have often made comments such as “nobody has been able to explain that to me before – now I understand”. 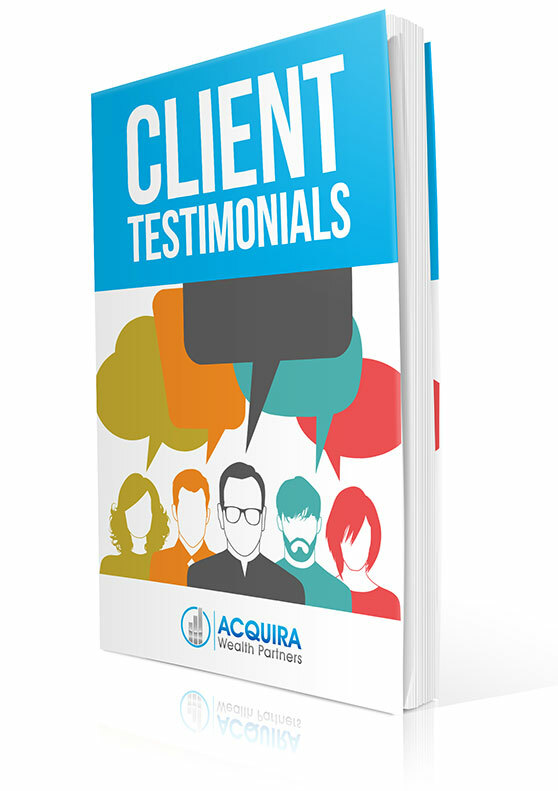 He has helped hundreds of clients successfully retire and live achieve a better lifestyle as a result. To book an appointment or make an inquiry, contact Reine today.